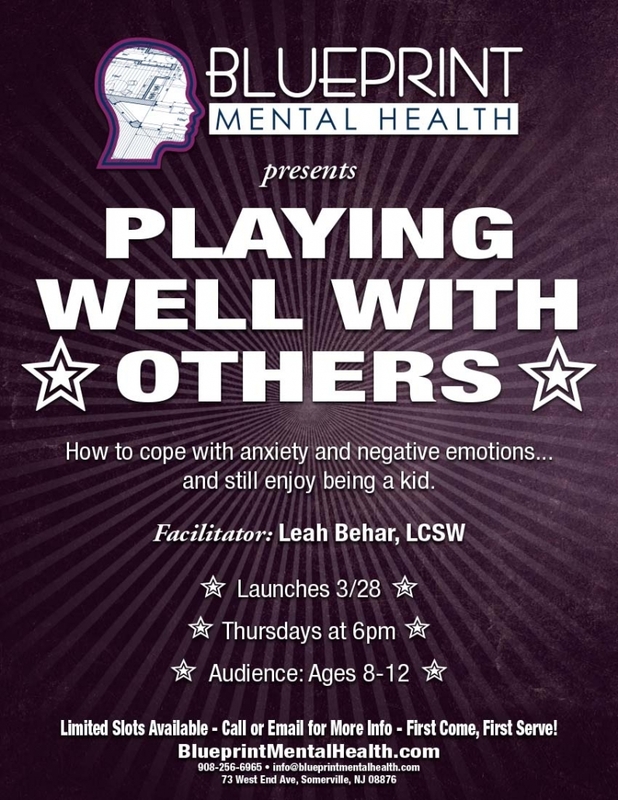 Playing Well With Others: How to cope with anxiety and negative emotions, practice social skills… and enjoy being a kid. Generation Z has been raised with constant technology and stimulation and most social communication occurs behind a screen. This has created a world where a lot of kids feel anxious being around other people their age, or worried to try new activities. Social skills are just like any other skill; you don’t get any better at them unless you practice! This interactive group is a space for kids who’s anxiety is getting in the way of them just being able to have fun. Through playing games and participating in activities, (and also doing a little talking), group members will learn skills to build confidence and manage negative emotions that get in the way of just enjoying being kid.